A friend of mine asked me; what experience? And I kept on answering; “the experience”. How else could I have said it, because it is only being part of it that one get the experience? 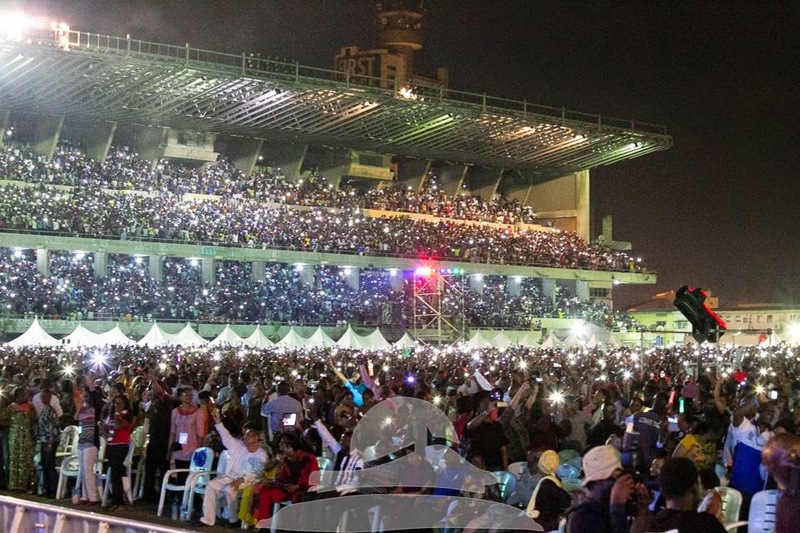 edition in the eXperience series, and it held within the evening of 5th and the morning of 6th December, 2014 and it had over 600,000 people gathered to worship the one and only True King. The atmosphere was electric, never like I have ever seen before. There was no time for rest or a quick nap for the people. From Friday 7:00 PM to Saturday 6:00 AM, we sang, danced, praised and worshiped God. Together in one voice, the people lifted Nigeria to the Lord; "…and God’s people, by His name gathered and humbled themselves and prayed." God promises to hear the prayers and heal our land. Now tell me, why won’t Nigeria be great again? I don't need to tell you that you missed if you were not at the Experience 2014. But there is always another chance for you to be part of another Experience by this time in 2015. 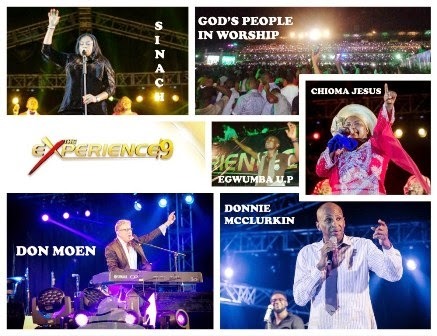 After this 09 edition of the experience, I can only say that it is so beautiful to be in the presence of the Lord whenever, lifting up praises to Him and worshiping.